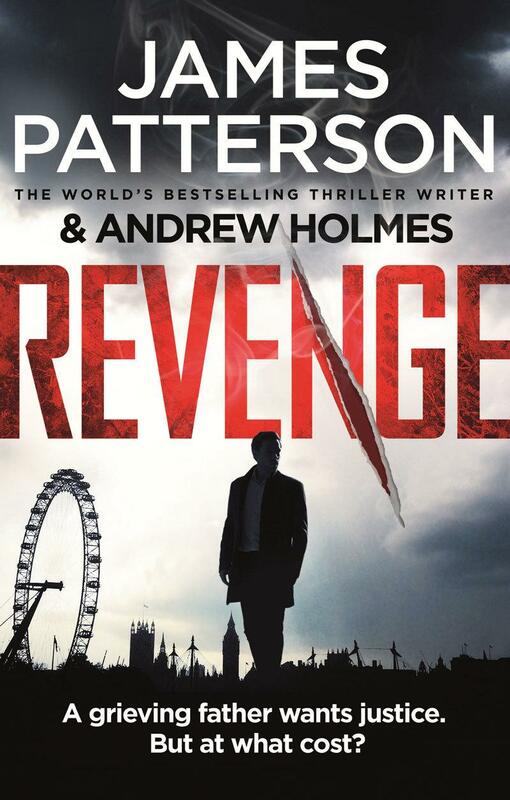 A former SAS soldier is entangled in a gripping tale of murder, betrayal and revenge in this action-packed stand-alone from the world’s bestselling thriller writer. The police rule the death a suicide but the grieving parents can’t accept their beloved Emma would take her own life. They need to find out what really happened, and they turn to their former bodyguard, Shelley, for help.